Lithium bromide is an industrial grade chemical which is prepared by treatment of lithium carbonate with hydrobromic acid. 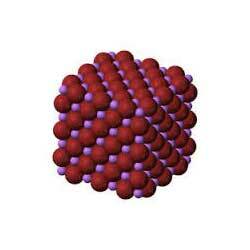 It is a chemical compound of lithium and bromine. Lithium bromide is extensively used as desiccant in air conditioning systems. Furthermore, it is also demanded in different industries as it is used as a salt in absorption chilling and has medicinal properties too. Our company is involved in providing supreme quality lithium bromide to the customers. Lithium bromide is a chemical compound which is extensively used in different industrial applications. 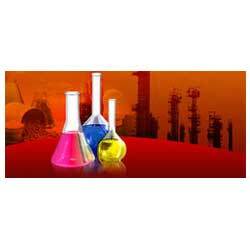 Our product range is known for its high melting point and solubility in water. 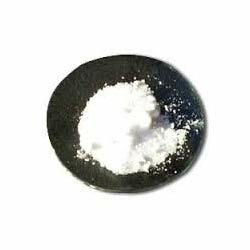 We are indulged in providing superb quality lithium bromide anhydrous to our customers. This lithium bromide anhydrous is widely used as swelling agent for proteins, reconstitution of brines, electrolyte component in lithium batteries and a humectant and fungicide in medicinal. Furthermore, in organic reactions, it is also used as a catalyst and dehydrohalogenating agent. 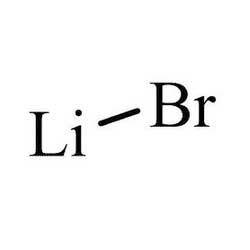 Lithium bromide solutions (inhibited) is a chemical compound which is widely demanded in different industrial applications. Our product range is extensively used for absorption chilling and air treatment purposes. This lithium bromide solutions (inhibited) is known for its precise composition and longer shelf life. Lithium bromide, 30% solution in THF (typ. 4.1 M) is developed mainly for application in organic synthesis. It is used as additive for organometallic transformations. This lithium bromide, 30% solution in THF (typ. 4.1 M) in combination with transition metal salts works efficiently as catalysts for cross - coupling reactions.